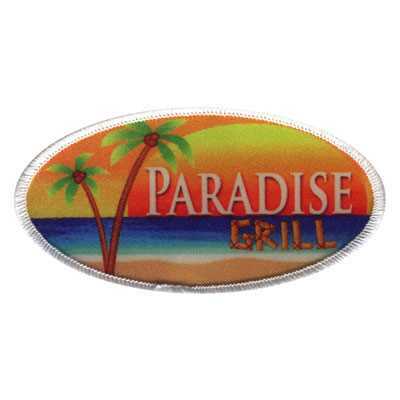 If you want patches that offer a more modern look, consider our dye sublimation patches. 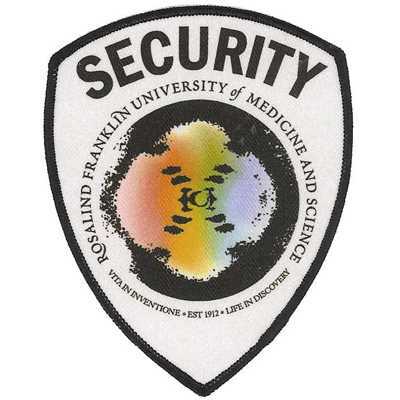 These patches use a special substrate with individual molecules that can be dyed any color. This lets you achieve a great amount of detail and a near photo-like quality. 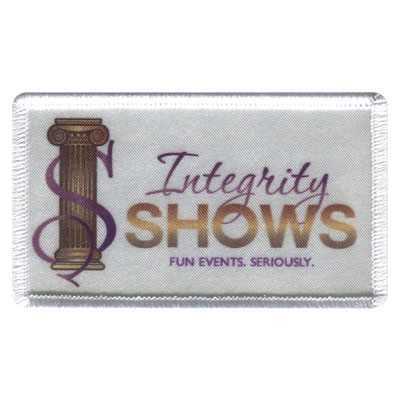 We can create our dye sublimation patches with sew-on backings or iron-on backings to let you attach them the way you prefer. 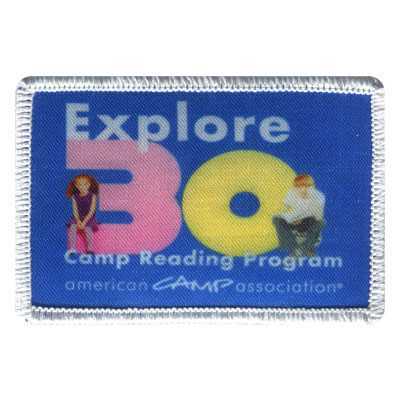 And because these patches don’t use threads, they are thin and flexible. You can attach your patches to hats, jackets, bags, shirts, and many other materials. 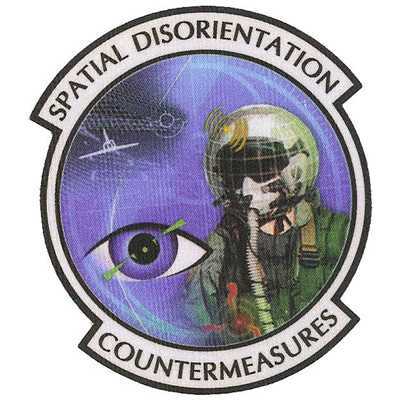 You can even create dye sublimation patches for display. 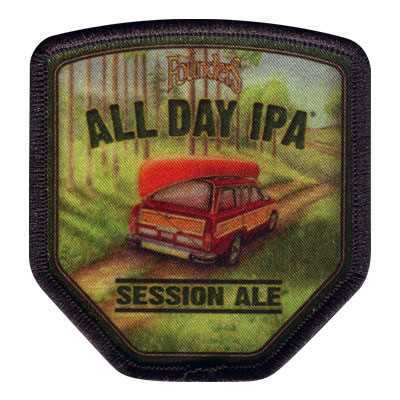 Our dye sublimation process lets you turn nearly any photo or work of art into a patch. Simply submit your artwork to our experts and we’ll carefully dye your substrate to recreate your design. 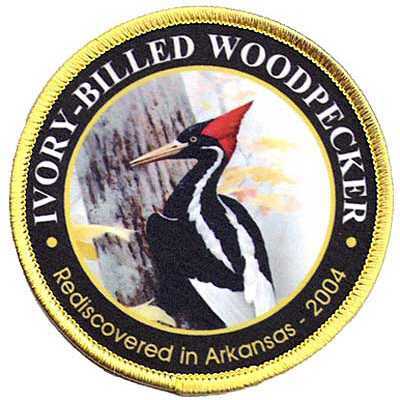 Once we’ve created a patch, we’ll send you a sample for your approval and once you approve, we’ll have your colorful, beautiful patches ready to ship as soon as possible.